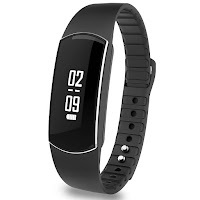 The Alisten Smart Fitness Activity Band is another of the fitness bands that I have been testing lately. It works really well for keeping track of calories, steps, and distance traveled during the course of my day. It also does a lot more than this though. In addition to the standard step, calorie, and distance measurements, it also offers a variety of other functions. You need to install a free app, then it is easy to pair with your Bluetooth device on either android or iPhone. You can then use this smart fitness tracker for a variety of purposes including tracking your sleep quality, checking your messages, answer or reject phone calls, and more. 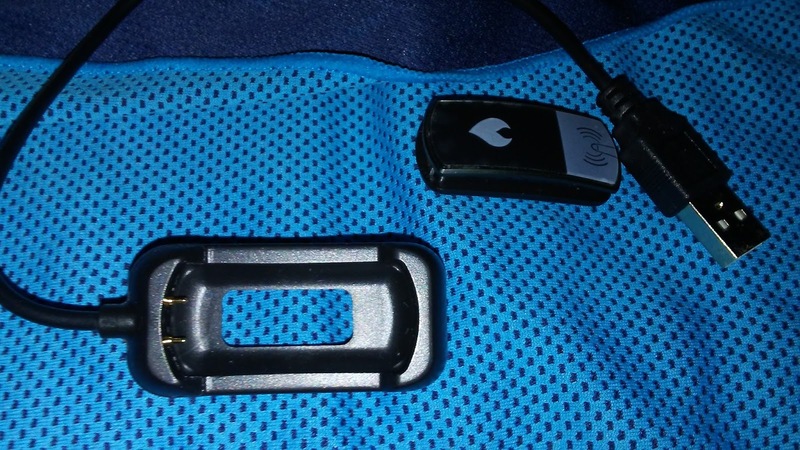 The package includes a USB charger which is easy to use. 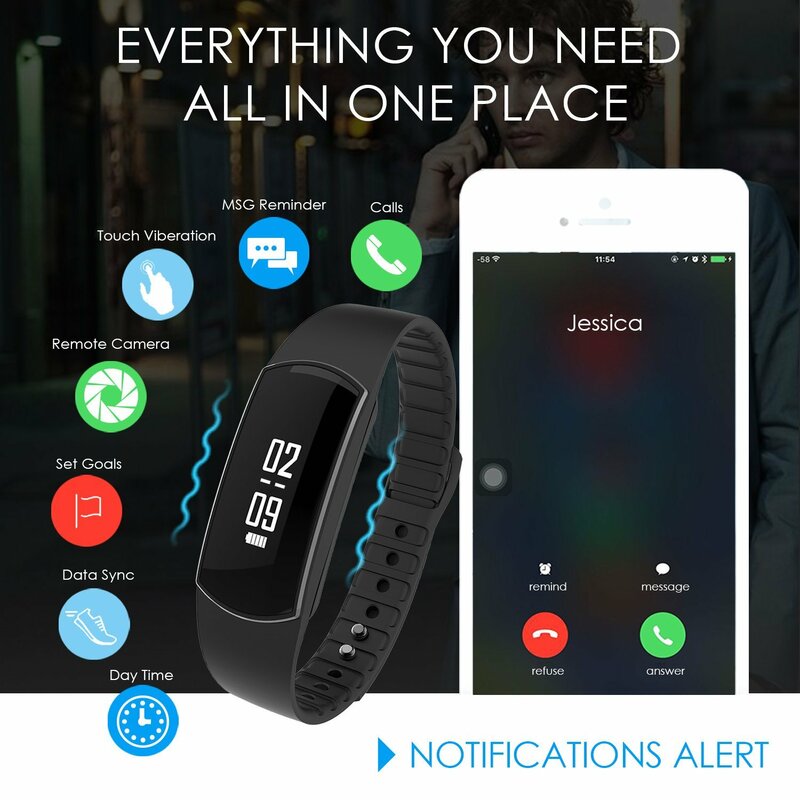 It takes about 2 hours to fully charge the fitness band, which has a standby time of a couple of weeks. I've been wearing mine for over a week so far and the battery appears to still be at about half full. 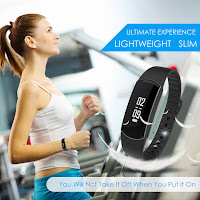 This is an effective way to help keep track of your steps, distance, calories burned, and a lot more to better maintain your fitness level and hopefully it will help me lose some weight.